Welcome! 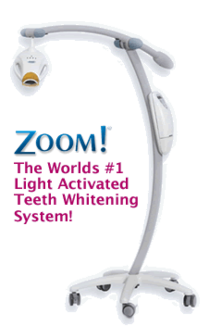 We know walking into a dental office for the first time can, at times, be an intimidating experience. We have created this section of the website in order to introduce you to our friendly team members. Each team member has been selected as a member of our team due to their expertise and commitment to your comfort and care. With over 20 years over combined service in this office, our team is sure to make you smile! Diana is a Practice Manager. She obtained her Bachelor of Science Degree in 2007 and her Masters Degree in Health Administration in 2012. 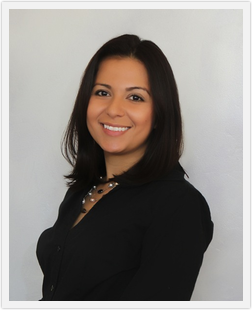 Diana has been a part of our team since Dr. Dainiak opened her solo practice in 2005. 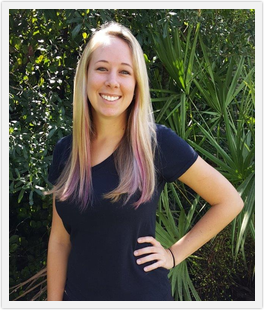 Ashley was born and raised in Naples, FL. She is a very valued member of our team, Ashley has a very expansive knowledge of insurance and dental treatment plans. She is our go to girl! Lorena is a Certified Dental Assistant. She obtained an Associates Degree in Science at Hodges University in 2012 and has been a part of our team since February 2010. 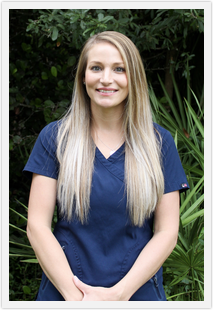 Kerri is a Certified Expanded Functions Dental Assistant. She graduated from Penn Valley Community College in Kansas City, Missouri in 2008 and has been a part of our team since the Fall of 2009. Daniele is a southwest Florida native. 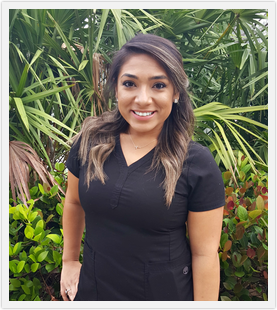 She graduated from Lorenzo Walker Institute of Technology in 2013 with her dental assisting certificate. 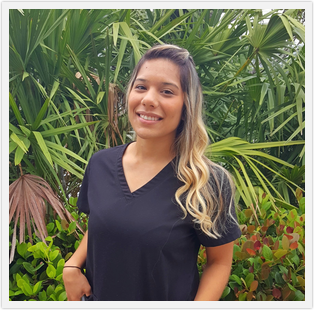 She has over 2 years experience in Prosthodontics and General Dentistry. She joined our team in August 2015. Natalia is originally Medellin, Colombia. She moved here when she was just 15 years old. In her free time she enjoys music and art. Natalia is very grateful for the opportunity to be a part of the team and we are very lucky to have her!